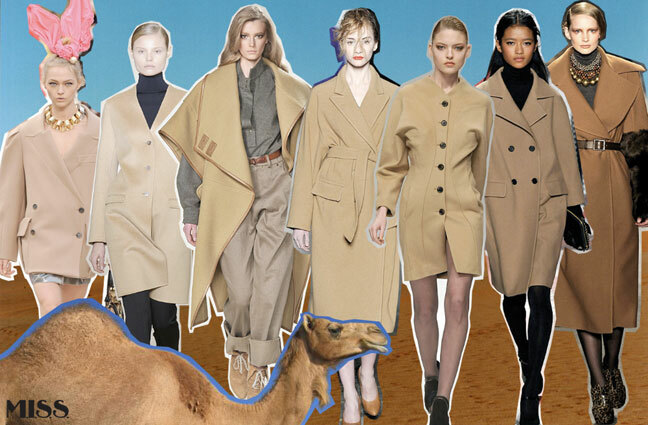 Camel fashion is back to 2014!!!! 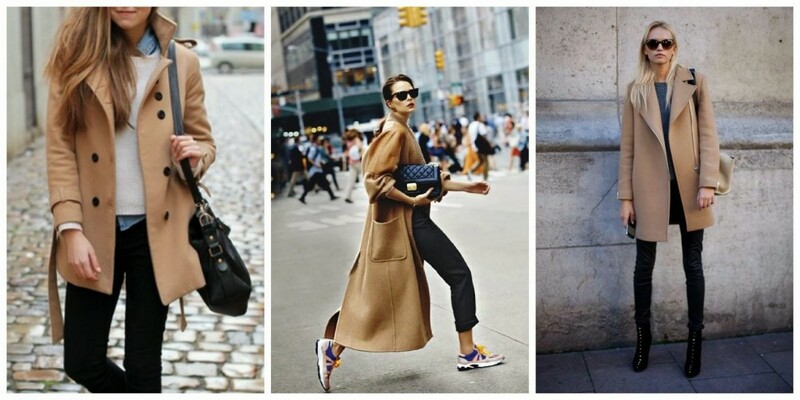 I have always loved the color camel, especially for fall. Something about it just seems to scream pumpkin picking, corn mazes, apple cider, hay rides and kicking through crinkly piles of leaves. 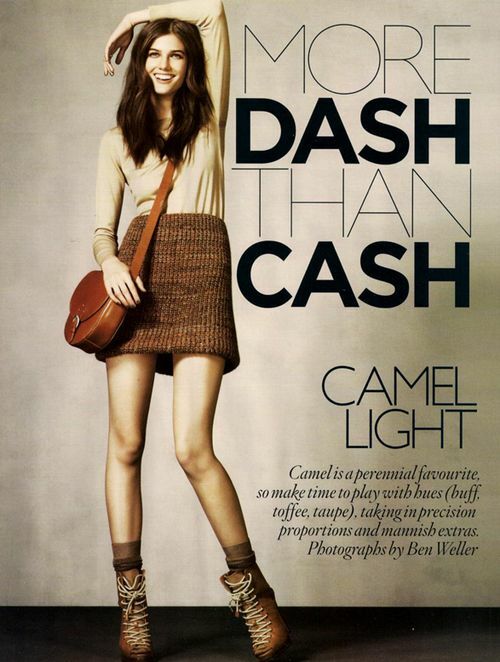 Plus, no matter what it is, when it is done in the color camel, it seems to be effortlessly chic and classy. 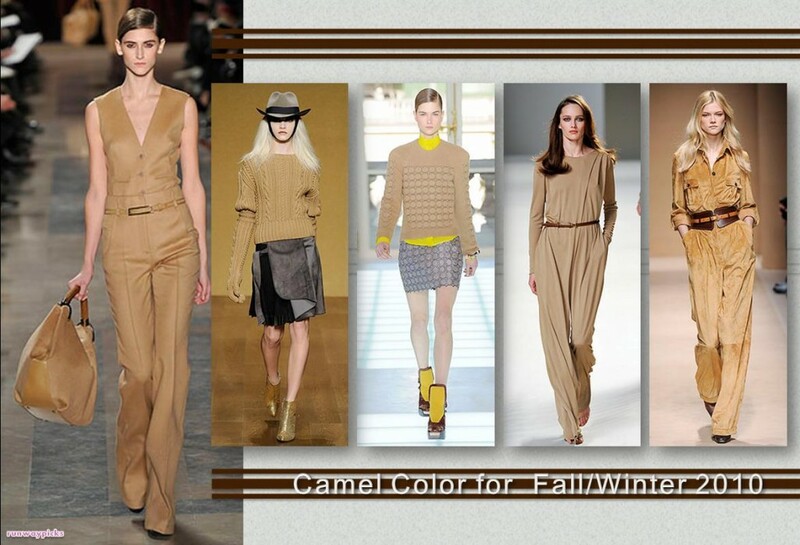 Lucky for me, it is one of this fall’s top trends, so I have plenty of camel colored options to choose from. One of my favorite ways to wear camel is as a wool coat – it pulls an outfit together so seamlessly and takes it from something ordinary, to something so simply stylish in no time at all. Another great option is a plain wool crew-neck sweater or turtleneck – pair it with a rich deep teal or bright purple scarf or pants for a trendy look, or with skinny black pants or a pencil skirt for a timeless, elegant look. Fashion Wearing: @long sleeve fleece coat, Zanzea® Coat.